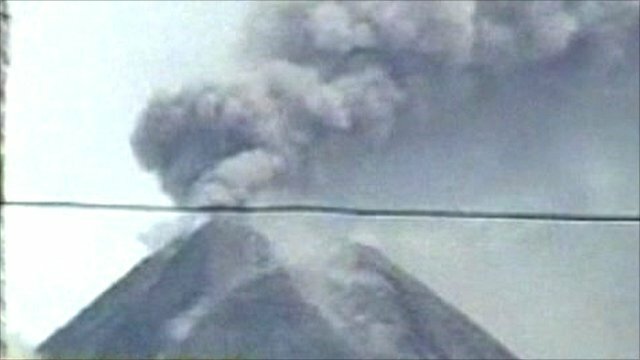 Java's Mount Merapi volcano erupts Jump to media player Java's Mount Merapi erupts again causing dozens of casualties. 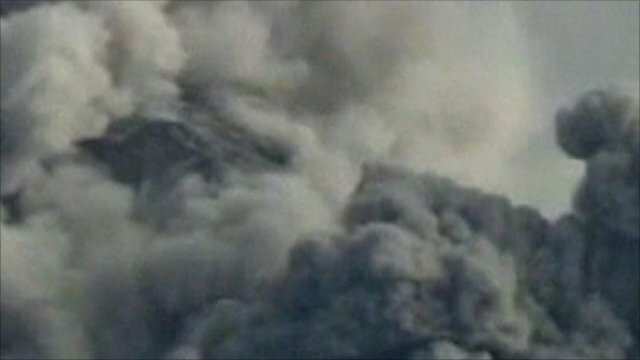 New eruption at Indonesian volcano Jump to media player Indonesia's Mount Merapi has erupted again sending ash clouds high into the sky above central Java. 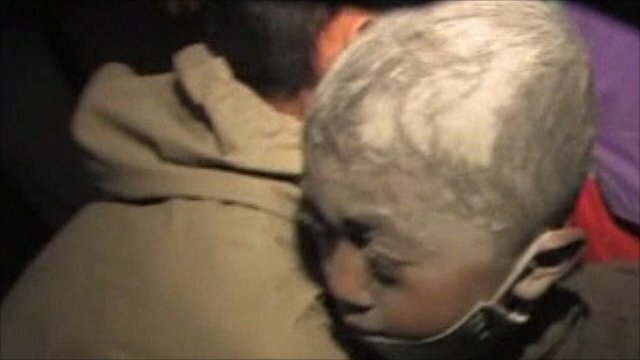 Dozens of people have been killed by the eruption of a volcano in Java. Clouds of hot gas and ash cascaded down from Mount Merapi, destroying villages and forcing residents to flee. It's more than a week since the eruption began, and volcanologists say they have no idea how long it will continue. The volcano lies on the outskirts of Yogyakarta city in Central Java.